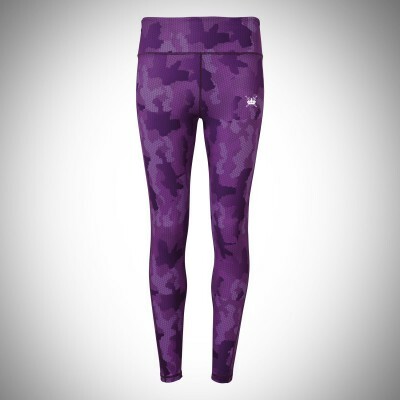 Sword & Crown Hex Camo LeggingsThe women's performance Hex Camo leggings are designed to hug you.. Sword & Crown Mesh High Waisted Leggings– Featuring the iconic Sword & Crown logo on the fro.. Sword & Crown Neon Marine LeggingsThe women's performance neon marine leggings offer a compressi.. 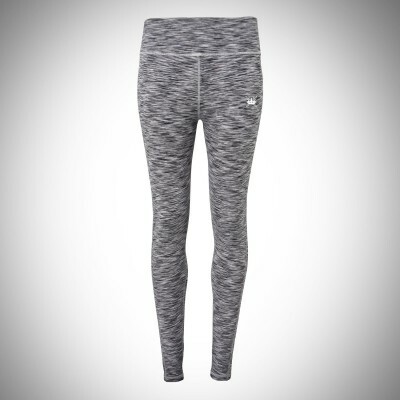 Sword & Crown High Waist LeggingsThe women's performance leggings provide compression .. Custom Kings High Waisted LeggingsThe women's performance leggings provide compression and..